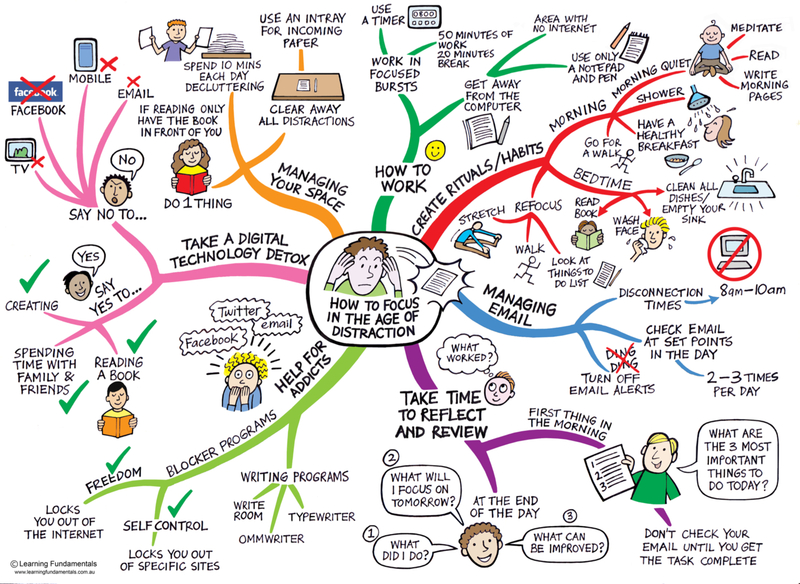 Getting distracted is something that we’re all guilty of at one point or another. If your mind is going to wander, it may as well be to something that will help improve your productivity…like this. Post it by your desk. Hope it helps and look out for our future Life Hacks that’l help you save time and minimize stress!